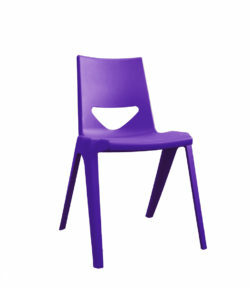 New from KI, the manufacturers of Postura Plus one piece chairs. 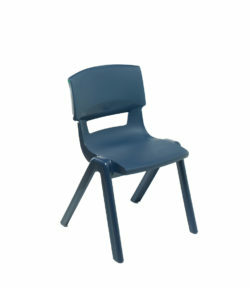 Designed to promote good posture and comfort as well as unrestricted movement in classrooms and halls. 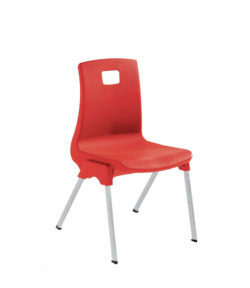 Ideal for lessons which involve group work and where students would benefit from a less formal environment than is usually the case. 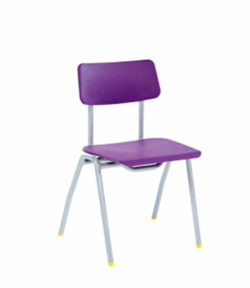 With a seat height of 460 mm these chairs are suitable for most students from (roughly) 13 years upwards, Manufactured in the UK from high impact polypropylene and available in 16 colours (same as the Postura Plus one piece chair) they stack up to four high and carry a five year warranty.